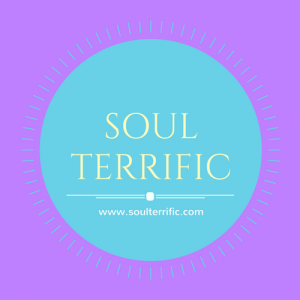 Soul Terrific Webinar: Get Out of Your Head and Back Into Life! Ask Allie: What Reality are you Creating for Yourself? Do you find that you’re stuck in limbo? That soul-wrenching, heart-killing, mind-numbing abyss of NOTHING moving forward. Worse yet – it feels like you’re moving backward! 2016 – the year that has drained us of our “get-up-and-go” and stuck us in the hamster wheel of our thoughts. Don’t you think it’s time to pull the plug and drain your brain of mind-numbing thoughts? I want your 2017 to be an 180 from your 2016! The webinar covers: Get Out of Your Head and Back Into Life! (Based on topic in the previous AA Podcast: Get the @uck out of your head! It’s time to get off the hamster wheel of your thoughts and back into life! Get actionable takeaways that you can immediately put into place. You will learn how to quickly spot getting stuck in your head and how to make a quick exit keeping you on track and moving forward – giving you peace of mind and forward achieving goals. What causes the “hamster-wheel” of thoughts. Signs that you’re taking the plunge into the thoughts of no return. How to make a fast recovery from the mind quicksand. 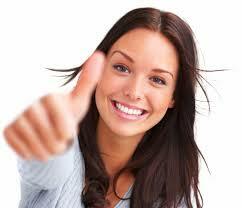 Relearn how to “Feelerize” – my method of combining feeling, thoughts, and realization. Steps to ensure a life-long reprieve from getting stuck in your head. Make 2017 the best year you’ve had so far! Soul Terrific Salons will be held on the 1st Saturday of the month. March – Soulgasmns: Living a soulful life with passion.